A Story of Heroism and Holiness - a dramatization of Evelyn Waugh's Edmund Campion Performed in a concert reading by the Oratory Fathers December 1st 2007 The Play of Herod - an elaboration of the 12th century Liturgical drama of the same name, with a narrator's part written for the renowned actor Robert Hardy CBE FSA, in the character of Tom the Shepherd. 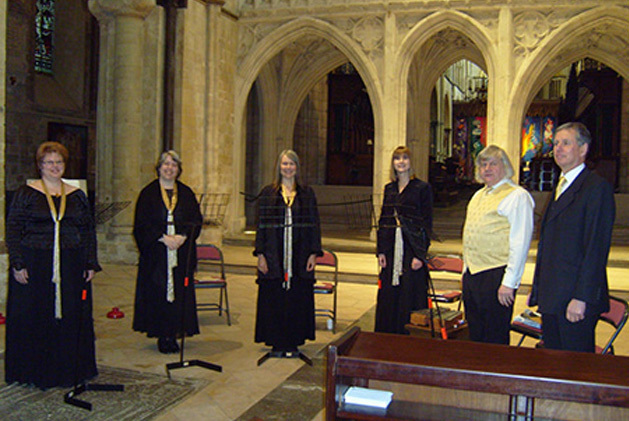 Performed in Romsey Abbey and afterwards at the Oxford Oratory November 11th 2008. 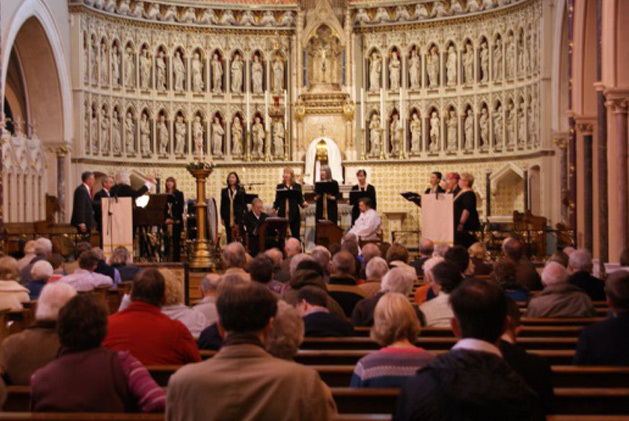 The Dream of Gerontius - a melodrama for choir, percussion and two actors adapted from the poem by John Henry Newman. 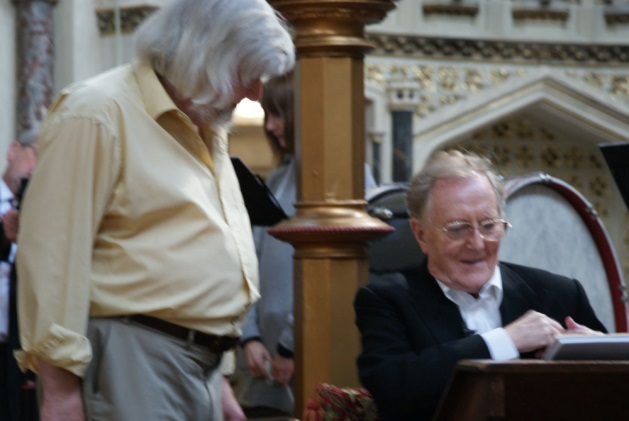 Performed in Beaulieu Abbey with Robert Hardy, Neil Nisbet and Vox Angelica; Christchurch Cathedral Oxford with the same actors and Vox Humana; the Oxford Oratory with the same actors and Vox Angelica where a non-commercial recording by Focus Business Communications Southampton was made. 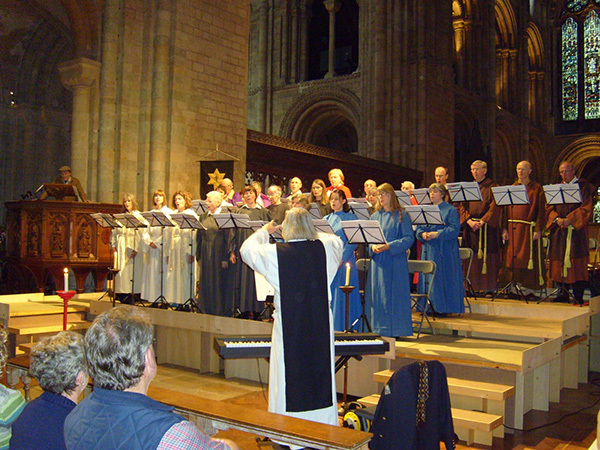 And the performance was repeated on October 19th 2013 in Winchester Cathedral. 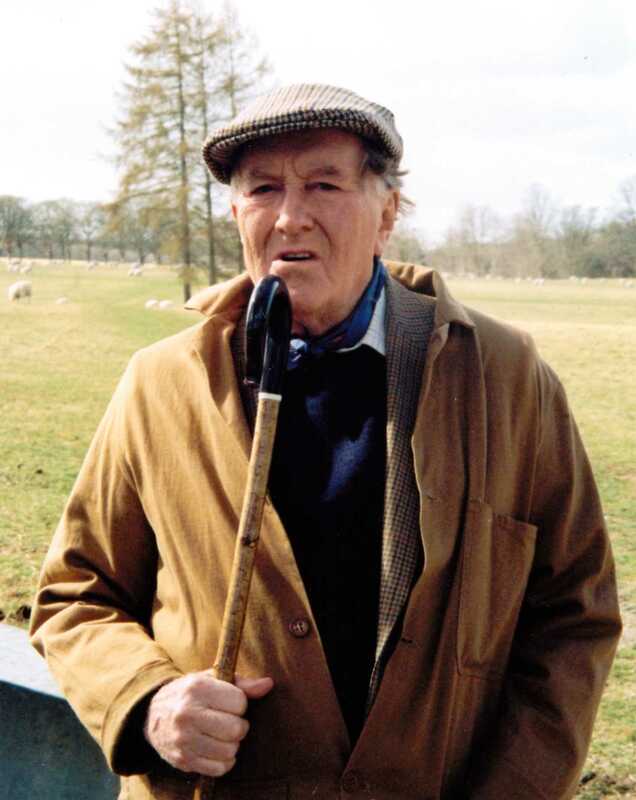 Adoro te; At the Wedding March; Lines from The Leaden Echo and the Golden Echo; Heaven-Haven; Jesu Dulcis; Justus quidem; Habit of Perfection; Pied Beauty; The Candle indoors; The Lantern out of doors; The May Magnificat; The Starlight Night; Twelve Stanzas from The Wreck of the Deutschland.